Olympia’s Group HSA is used by over 55,000 small businesses across Canada. The product gives cost control to the employer by eliminating premiums. Employees are protected with flexible healthcare dollars and plan design. Direct and online support from one of the most experienced team’s in the industry ensures you are in good hands. 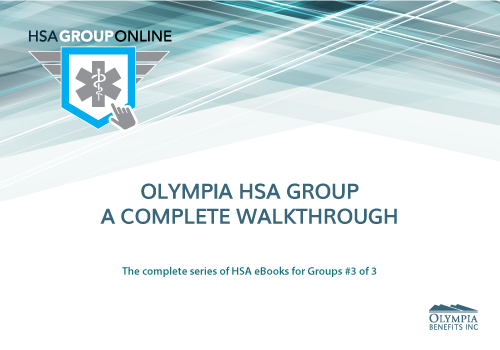 Download this free guide if you want an inside look at Olympia’s Health Spending Account for a business with employees.